We provide a wide range of personalised support services based on the assessed needs and wishes of individual service users. Our staff receive on-going training supervision and appraisal, to ensure our service delivery is in line with the identified needs and wishes of service users and is safe, effective, caring, responsive and well led. We aim to enable those we support to maintain tenancies in the local area in housing that is provided by a social landlord (service users living in supported living settings), and to live their lives safely and as independently as possible. We aim to help encourage individuals on their personal journey to greater independence. 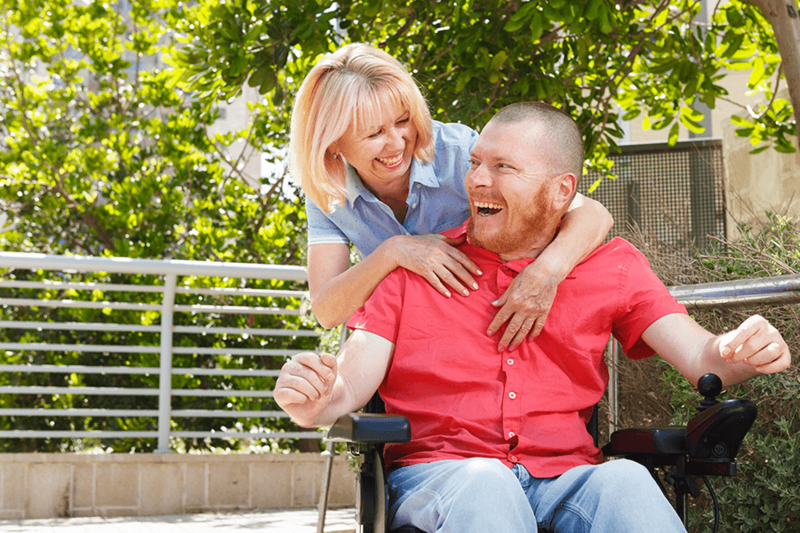 We can help you make the decision to take the next step towards living more independently. We acknowledge your right to be valued and treated as an individual. A trained member from our support team to visit your home at an agreed time to help, guide & support you with everyday living. We believe that over time people change – they learn new skills, try new experiences and make new and/or different choices. The packages of support we provide are monitored, reviewed and evaluated regularly, to ensure they are responsive. Thus we aim to ensure the service is organised in a manner that is responsive to people using the service. We are also subject to inspection from the CQC as a registered care provider and the CQC will inspect our services and provide a rating as well as a public report on the performance of the service in the areas of safety, effectiveness, care, responsiveness and leadership.